The third Tribal Environmental Health Summit drew more than 130 people to discuss issues of environmental health among Native Americans. 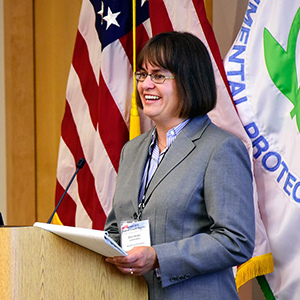 Attendees at the third Tribal Environmental Health Summit June 25-26 shared their latest research on issues that affect environmental health among Native Americans. The meeting, which took place in Corvallis, Oregon, was hosted by Oregon State University (OSU) with grant support from NIEHS. More than 130 individuals participated, hailing from tribes, universities, and government agencies. The event allowed scientists to network and explore career paths, while stakeholders learned about issues that affect tribal communities. 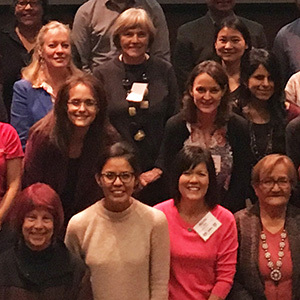 “We brought together people from different backgrounds, communities, agencies, and institutions who all shared a deep interest in community-based research and environmental health issues that affect tribal communities,” said Molly Kile, Sc.D., the 2018 conference chair and an OSU associate professor of occupational health. The summits, which are held every two years, have helped to build a broad network of Native American and Alaskan Native researchers, which grows with each meeting. Speakers presented updates and findings on issues affecting Native Americans, including topics on tribal environmental health, building sustainable research partnerships, advancing tribal research initiatives, and exploring the roles of regulatory agencies and advocates. 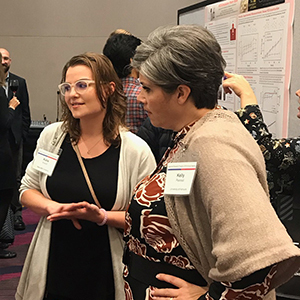 Among the summit attendees were 49 students, who discussed their research during a poster session and networked with professionals in the field. “Many of the projects we heard about at the summit include an outreach and educational component, so that those in a tribal community understand the implications of the research,” said Symma Finn, Ph.D., program officer in the NIEHS Population Health Branch. 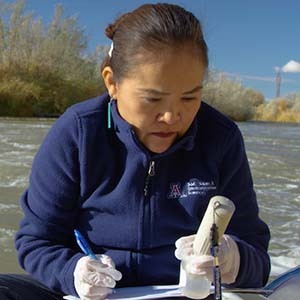 “My experience working with tribal communities and tribal-affiliated researchers is that they are keenly aware of environmental impacts on health, and, in fact, may know more about their local conditions and risks than an investigator coming into their community to assess their risks from environmental exposures,” she said. NIEHS research addresses many of the exposures and risks that tribal communities face. Kile believes this is crucial. She said environmental pollution disproportionately impacts tribal people because it contaminates foods and resources they depend on. Examples include contamination of rivers and lakes by industrial pollutants, pesticides, and mining operations, such as uranium and the chemicals released during the Gold King Mine Spill. Additional environmental challenges include limited access to fresh and affordable foods, health effects of climate change, and contamination of traditional foods, such as that caused by organic pollutants in the Arctic. Kile says these and other issues highlighted during the summit are not isolated to tribal communities. Rather, they are of global importance. “We showcased how research conducted with, and by, tribes helps improve the health of their communities and can also be incorporated into international policies that benefit everyone in the world,” she said. Hosted in different locations, each close to Native American communities. First summit hosted in 2014 at Salish Kootenai College. Program fosters bi-directional communication between researchers and members of the tribal community. 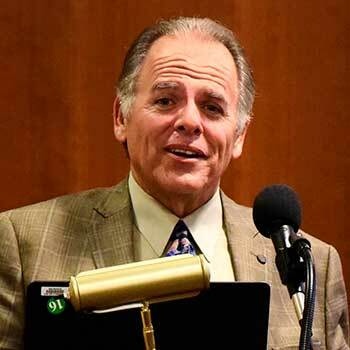 Learn more about how some Native American groups are teaming up with researchers to address the health legacy of abandoned mines on Tribal lands, in this podcast from the NIEHS Partnerships for Environmental Public Health program. NIEHS is building research partnerships with Native American communities. Our Center for Native American Environmental Health Equity Research is taking a multipronged approach to addressing environmental health disparities in tribal nations by including them as research partners. Pesticides are among the exposures faced by tribal communities. Learn more about NIEHS research on pesticides on the Pesticides Environmental Health Topic page.